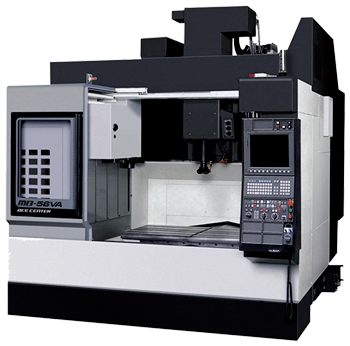 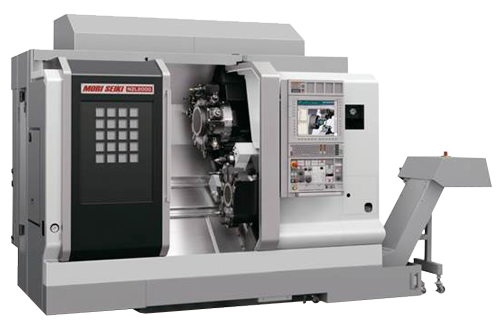 Currawong’s facility incorporates the following CNC machines. 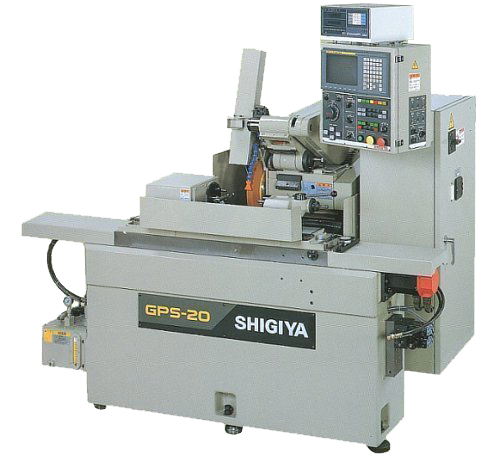 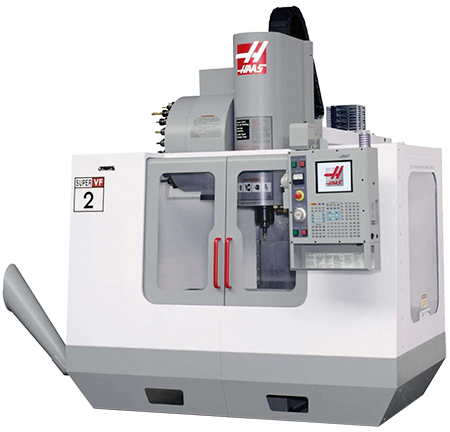 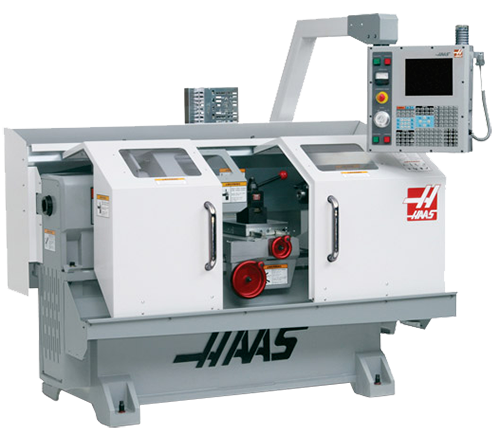 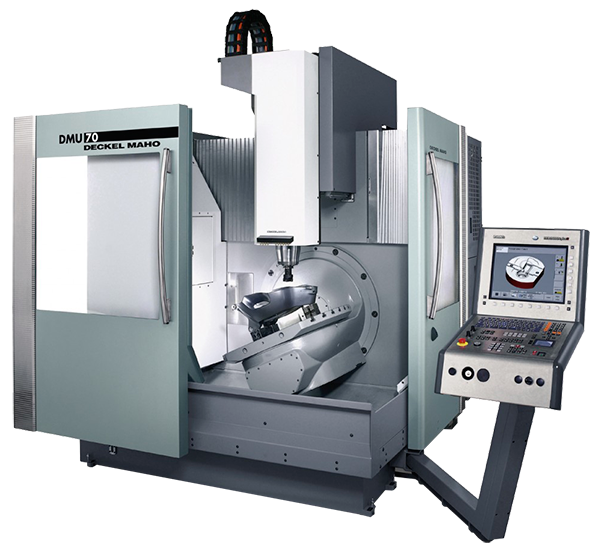 CNC universal cylindrical grinder with GMN internal grinding spindle. 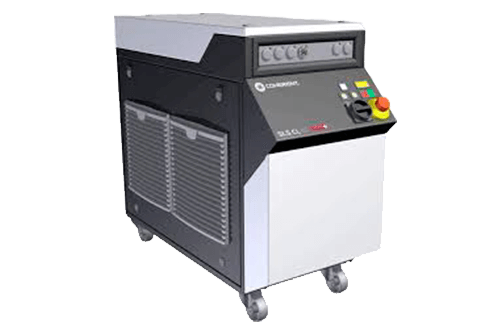 This device is used for micro laser welding.